This half term we have been working on making paper mache masks. We have spent a long time making the paper mache masks which were then dried and hardened with acrylic paint. 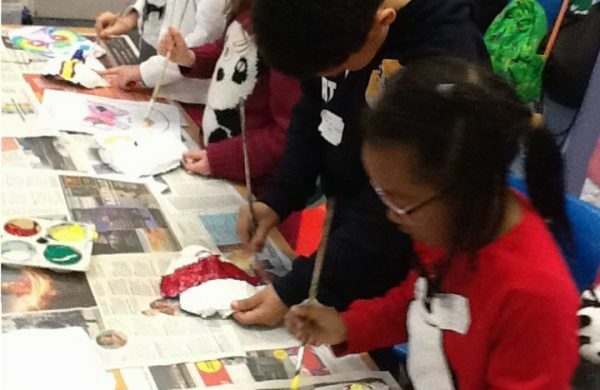 As this term coincided with Chinese New Year we looked at different Chinese ceremonial masks and designed, painted and adorned our own masks with glitter and jewels.